Using wood within your designs can look great when used as a background or overlaid texture but it can be a little difficult to create from scratch so you really need to resort to taking photos of real wood to get an authentic look. Luckily, as most of us aren’t great photographers, there is another way to use it – you can download a free pre-made Wood texture or Wood pattern created by another designer – we love these types of resources at CSSBeauty. 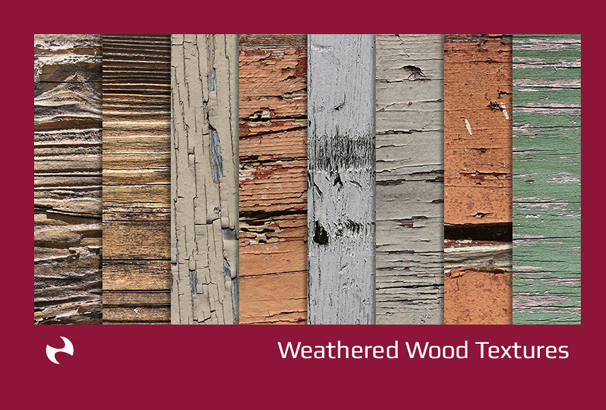 In this post we have put together a collection of over 30 different packs of Free Wood Textures and Wood Patterns which are high resolution and designed to be used within Photoshop. Included here are many different types and styles of wood so you can find the perfect one to compliment your design. 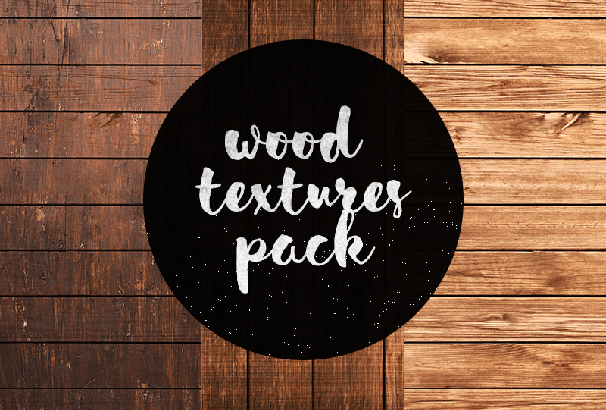 This freebie pack contains 7 wood texture and laminate texture. 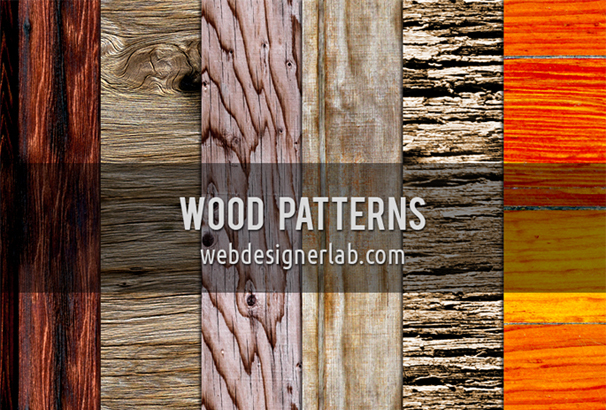 These wood texture files would be perfect for adding a wood background or element to your work. You’re allowed to use this pack for personal and commercial use. 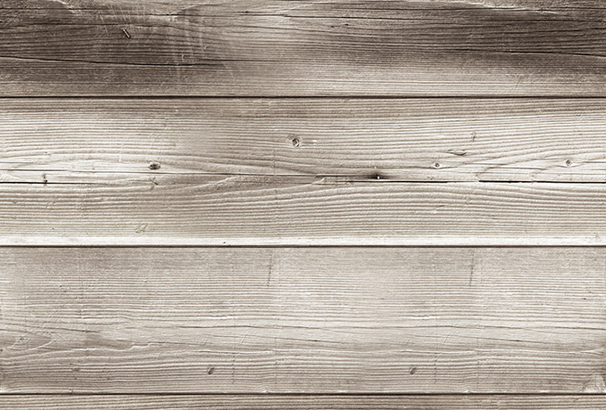 If you’re looking for high-quality wooden texture, then this freebie is perfect for you. You’re getting the PSD file in this freebie pack. Created and released by Matthew Skiles. 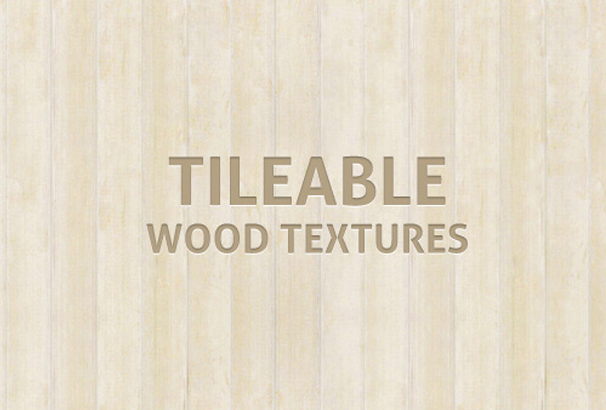 In this freebie pack, you’re getting tileable wood texture with 3 color options. All of these come in high-quality. The pack includes PAT and 3 JPG files with sizes of 400x295px. This freebie is free to download and easy to use for designing your next work. 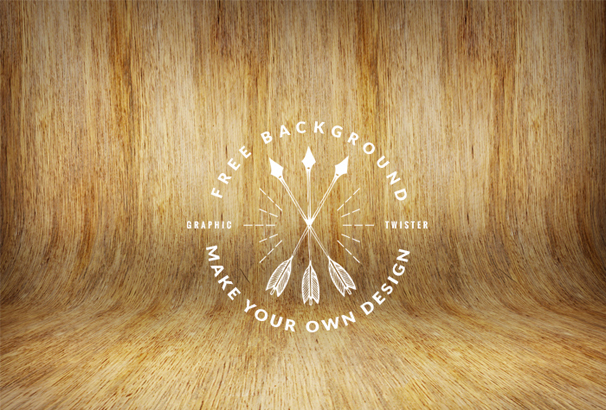 This freebie pack contains exclusive curved raw wood texture with high-quality textures. You can easily showcase your product or design and get full control over the PSD file. This freebie pack was created by graphictwister. This freebie pack was released by Jackred. 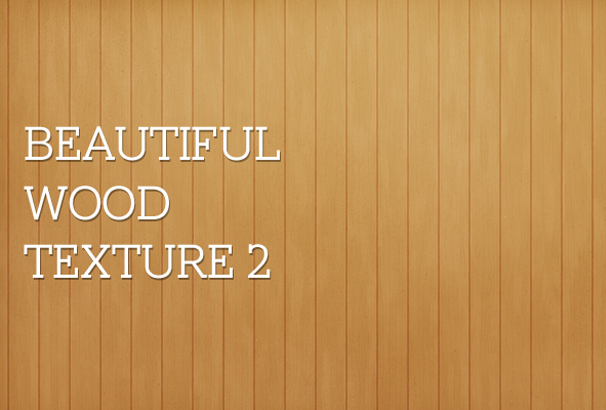 It contains 20 hi-resolution wood textures. 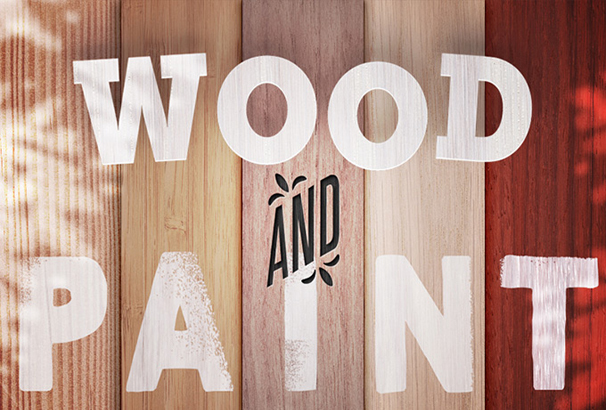 By using these wood textures, you can create an eye-catching design for your projects. You can download these for free and feel free to use in your projects. 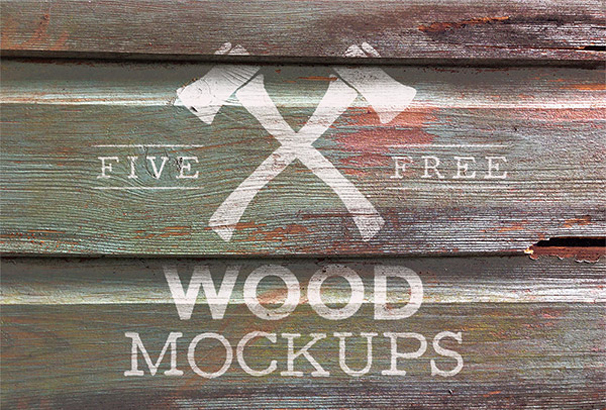 This freebie pack contains a beautiful collection of 5 weathered wood logo mock-ups. You can easily use them to realistically apply your logo onto an old, aged wooden background. These mock up textures are perfect for outdoors designs and help you to create a realistic effect in your designs. This is another great collection of wood textures. 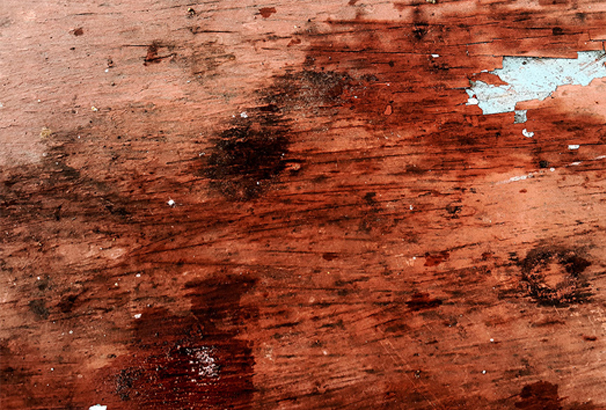 It contains 6 grunge wood textures and it appears with peeled paint, oil stains and tons of details. This freebie pack was created by Bjorgvin Gudmundsonand. All the images come in 3744 x 5616 PX JPG format. This is another useful set of four beautiful wood textures. If you are looking for high-quality backgrounds for your presentation, then check out this freebie pack. 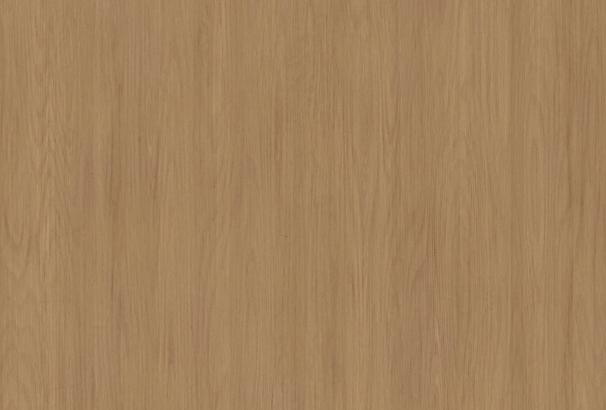 In Cantonese high-resolution scans of wood veneers in print ready (4096×4096) PNG format. This five pack was released by Eilert Janßen. 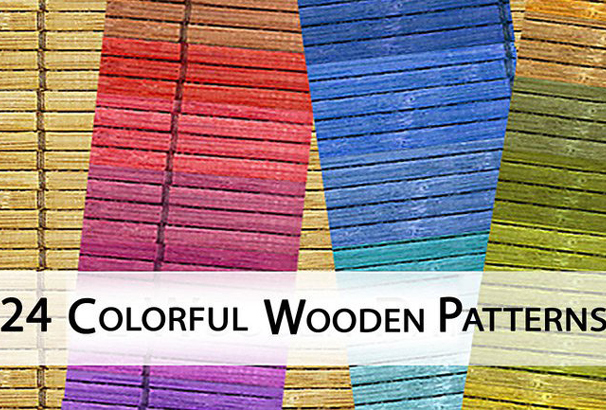 This freebie pack contains a set of 24 colorful wooden patterns. All these patterns are new to the internet and by using these patterns you can create some amazing design works. This freebie pack 100% free to download and you’re allowed to use these in personal or commercial projects. This freebie pack was created by majapi. If you are in need of some free photoshop wooden patterns, then you’re in right place. 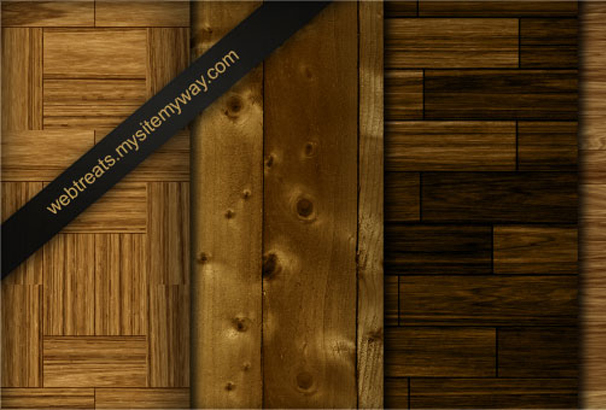 Add texture to designing works with this free set of 6 tileable seamless wood patterns. All of these patterns are compatible with Adobe Photoshop CS3 and above. Very easy to use and free to download. 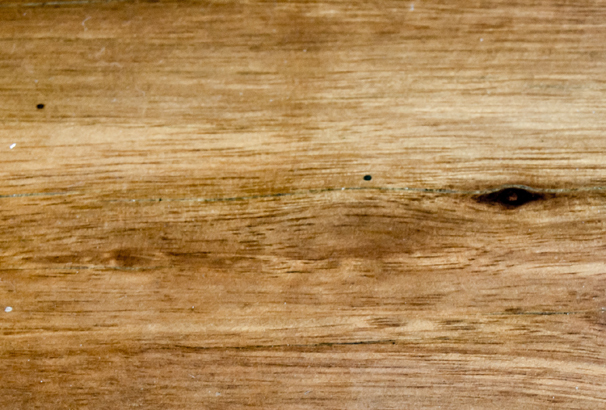 This freebie pack contains 5000px x 3500px texture of wood grain. They are free to use for both personal and commercial projects. 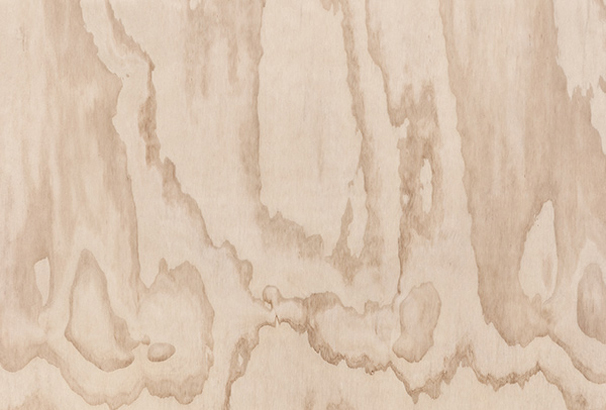 Let’s do something creative and beautiful by using this pine wood grain texture. This freebie pack was created by Tijo. 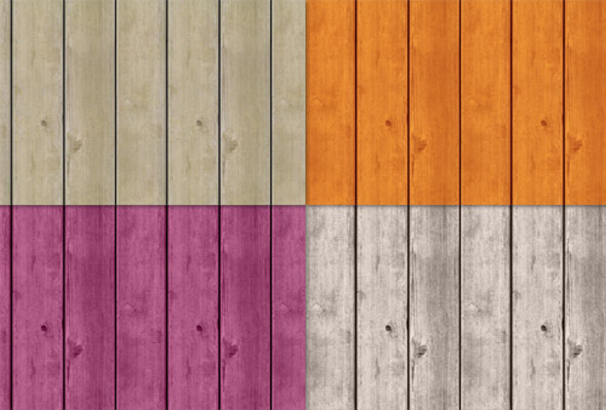 Use the Set of 3 vector wooden planking textures and backgrounds for your projects. All of these textures were created by carefully and you’re getting EPS or Ai stock vector clip art format and illustrations in this freebie pack. Let’s check out this freebie pack. 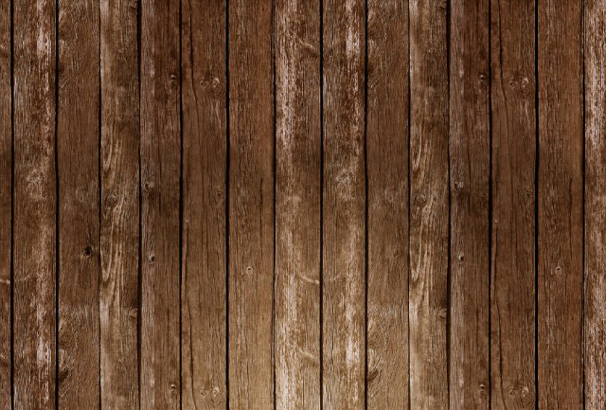 This freebie pack contains high-resolution wooden background with photoshop. 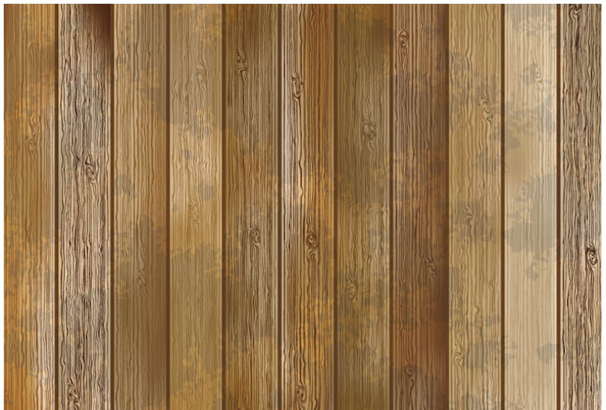 You’re getting 4000×3000 PX high-quality wooden texture and the file format are JPG. This freebie pack was released by PSD Graphics and you’re allowed to use it for personal or commercial projects. Finding a cool wood texture is not easy. In this freebie pack, you’re getting a high-quality wood texture which is perfect for your projects. The original resolution of this photography is 5536px × 8000px. This freebie is free to download and allowed to use for personal or commercial projects. Here you will get a perfectly tileable wood texture with 8 color patterns. In this pack, you’re getting The pack 8 JPG and PATs with sizes of 250x355px and 397x563px. 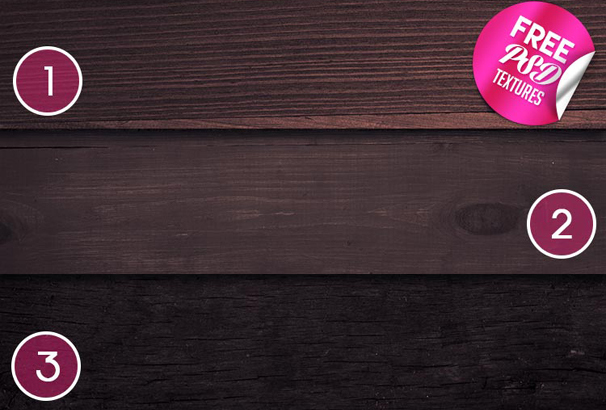 These wood textures come in high-quality and perfect for any types of designing works. If you are searching for high-quality tileable light wood textures then this freebie pack is perfect for you. In this freebie pack, you’re getting a combo pack of large 1024px * 1024px seamless Light Wood textures in JPG format. This freebie pack is totally free to download and allowed to use in personal projects. 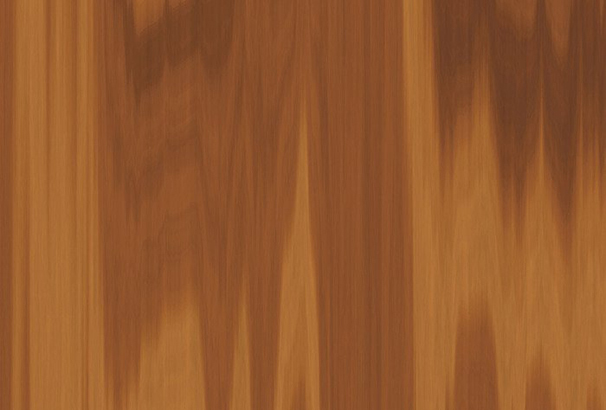 This seamless wood texture created by cinema 4d’s wood shade combined with many nice patterns. You’re allowed to use it whatever you wish to use. This freebie pack was created by mushin3D. 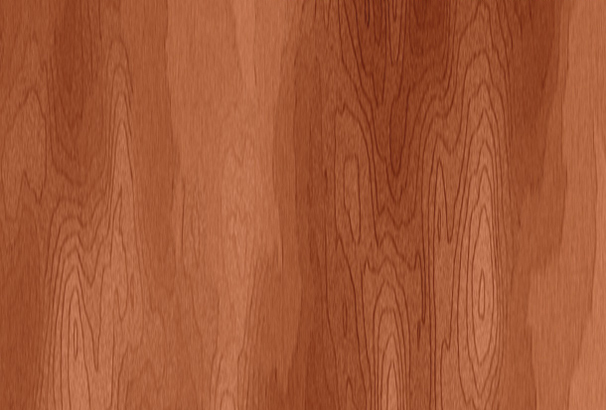 Here are 4 high quality wood texture photos which can help you in designing works. You’re getting high-quality 4 images in this freebie pack and the dimension of these images are 4272px *2848px. This awesome freebie pack was created by Jake Hurst. This exclusive freebie pack contains dark wood plank textures and those are perfect for architecture viz. These textures can be used as bump and spec map. This freebie was created by Thekapow and free to download and reuse. 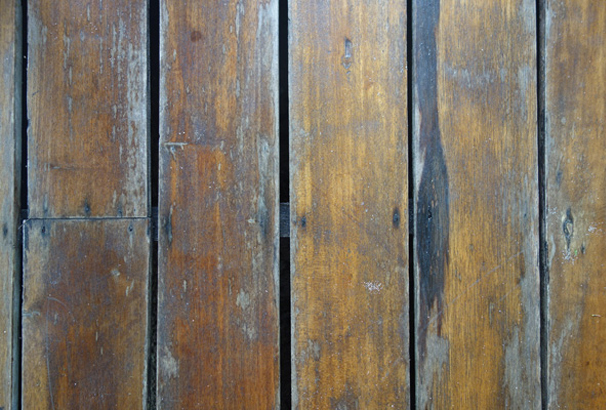 This freebie pack contains 5 high resolution gritty and vintage wood texture backgrounds. These textures are perfect both small and major brands from all over the world are adopting a more authentic approach to their branding. These high-quality textures were released by Tom White. 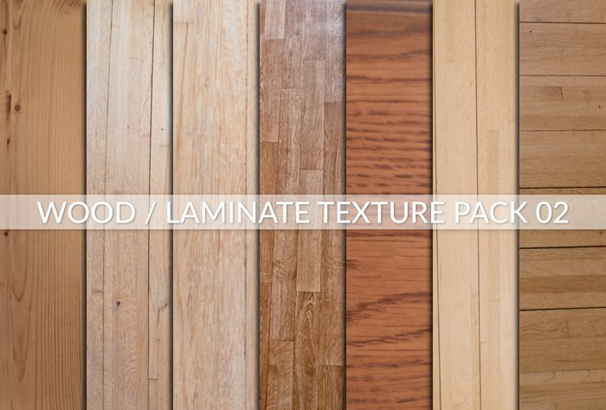 These seamless wood textures created from photographed materials and handpicked from bestselling packs. 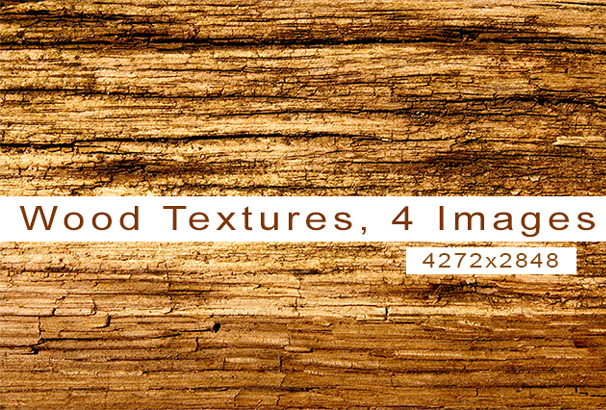 All of these images are high-resolution and it contains 3 Hi-res seamless wood textures. This exclusive freebie pack was created by AmethistLab. 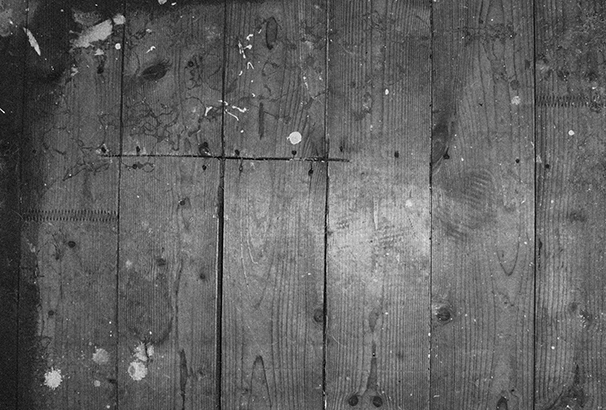 This is another amazing grungy wood plank texture pack. You’re allowed to use all of these textures for commercial purposes. This freebie pack was created by Design Instruct. This freebie pack contains a set of 5 high r-resolution wood textures. You can easily use them for designing themes, websites, product presentations or as backgrounds. This freebie pack is free to download and allowed to use for any types of personal or commercial projects. If you want to add wood, vintage, retro or cracked effect to your designs, then these old peeled wood textures are perfect for you. You can use them in different projects such website designs, posters, cards, and wallpaper design. All of these come in JPG format and 100% free to download and use. This freebie pack contains 6 beautiful high resolution wood textures If you want to add a classic and warm feel in your presentation then this freebie pack is perfect for you. This freebie pack is totally free to download and you can easily add them as backgrounds of any projects. This freebie pack contains a set of great wood textures. 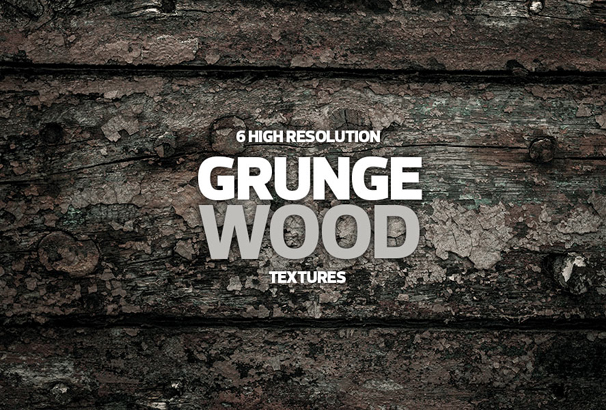 These wood textures can help you to make hero images or grunge styled banner. All these backgrounds come in high-quality and perfect for any types of graphic projects. This freebie pack was created by Design Lazy. 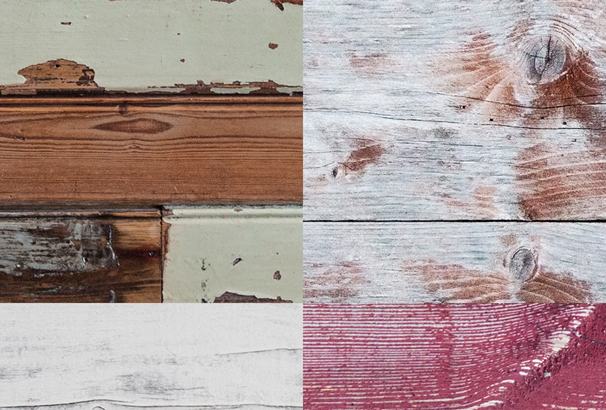 This freebie set contains 8 free wood textures photographed from a real wood bench. All the backgrounds come in 3500×2000 pixels and perfect for any types of product presentation preview, invitation cards, badges, flyers or mock-ups. This exclusive freebie pack was released by New Evolution Design. This freebie pack is perfect for you to add the natural and vintage touch to your design. These textures are available in high resolution and dimensions of 5472 x 3072 pixels and comes in JPG format. This freebie pack comes with 6 new high-resolution images and all of these are in high-quality. You can easily add these backgrounds to your presentation, website banners and any types of mock up designs. You’re allowed to use it for personal or commercial projects. This freebie pack contains a set of 7 various plywood textures. You can easily use these for designing themes, websites, product presentations or as backgrounds. 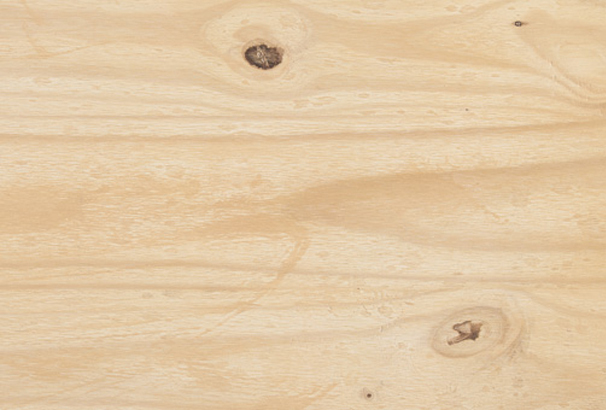 These plywood textures can help you to give a real, authentic look to your design projects. If you’re looking for some fresh texture, then this freebie pack is perfect for you. 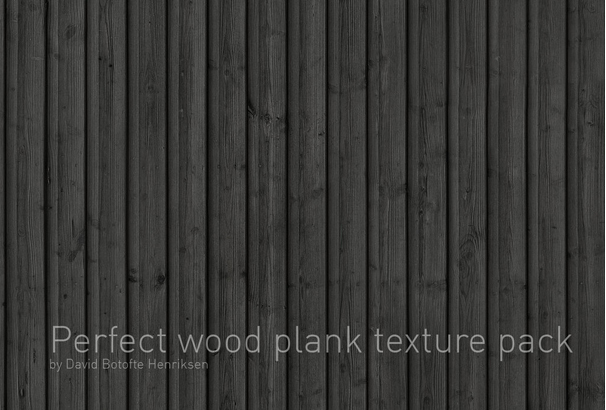 It contains a set of 11 free wooden textures and add any of them to your designs. This freebie pack was created by Andrew Polikarpov and free to download and allowed to use for any types of personal or commercial projects.